beautiful fall colors....can not wait for fall! 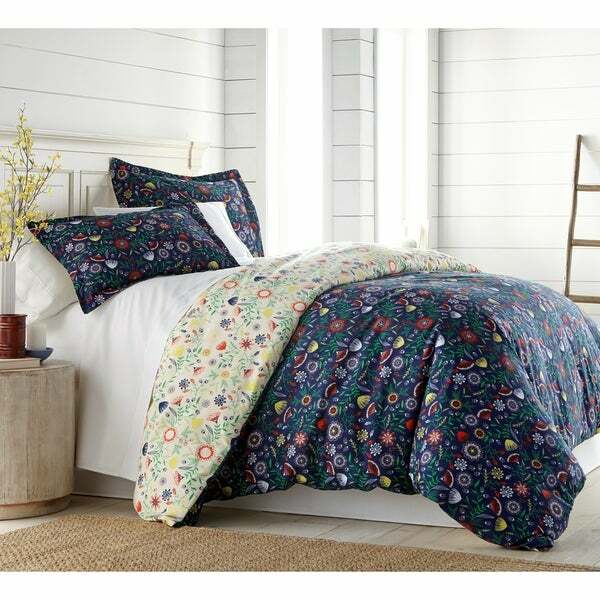 Bring life back to your bedroom with our vibrant Boho Bloom Comfort and Sham Set. This stylish set is both unique and extra plush and cozy. Reversible you can switch up the style of your room with just a flip. Beautiful and sure to be the focal point of any bedroom. Soft quality bedding at an affordable price is Southshore Fine Linens promise to you. Purchase risk-free with a 1-year limited manufacturer warranty.